EKOTECH's jubilee exhibition was held at Targi Kielce From February 27 to March 1. 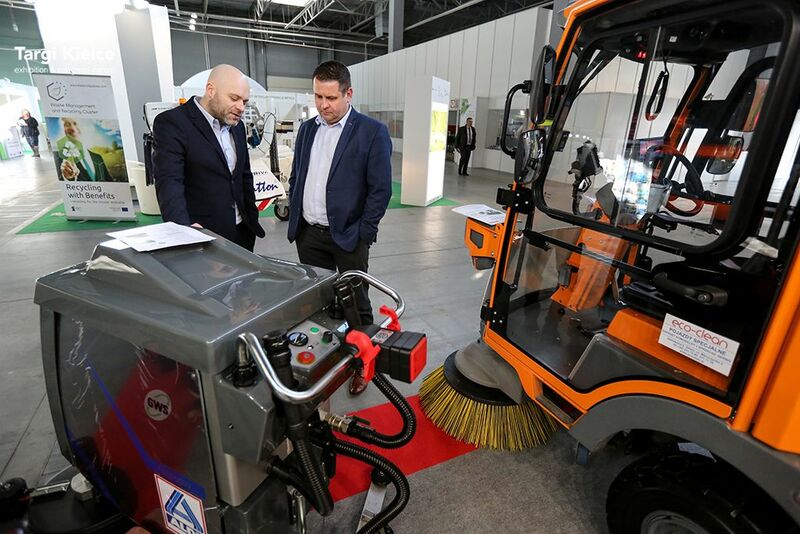 The three days’ International Environmental Protection and Waste Management Expo brought together 62 companies from 8 countries. - We have joined the expo for 10th time and we have noticed a big increase in our orders and the number of business meetings. It is worth being here - Grzegorz Końka’s feedback, the representative of the Protechniks company serves as the best expo summary. Not only does this opinion apply to the jubilee edition, but also the whole Ekotech’s success-story. Targi Kielce has organised the municipal sector business meetings for 20 years. The professionals are offered the venue and the meeting platform to present their offer and establish new business relations.